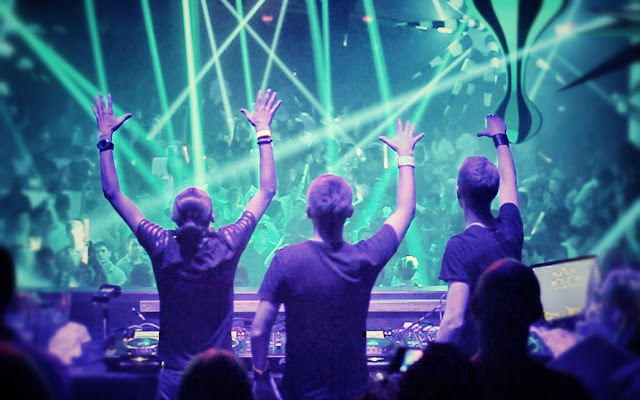 The sensation group from Russia that is Swanky Tunes are back with another great remix! Swanky Tunes has enjoyed a ton of success if 2012, largely due to their smash hit with Hard Rock Sofa “Here We Go” and they look to continue their success with their latest release, a remix of the track “Go” by Tonite Only. The steady beat and head nodding tune make the track a must download and further cements Swanky Tunes as one of the more successful groups in EDM in the year 2012. Have a listen! 0 Respones to "Tonite Only - Go (Swanky Tunes Remix) "